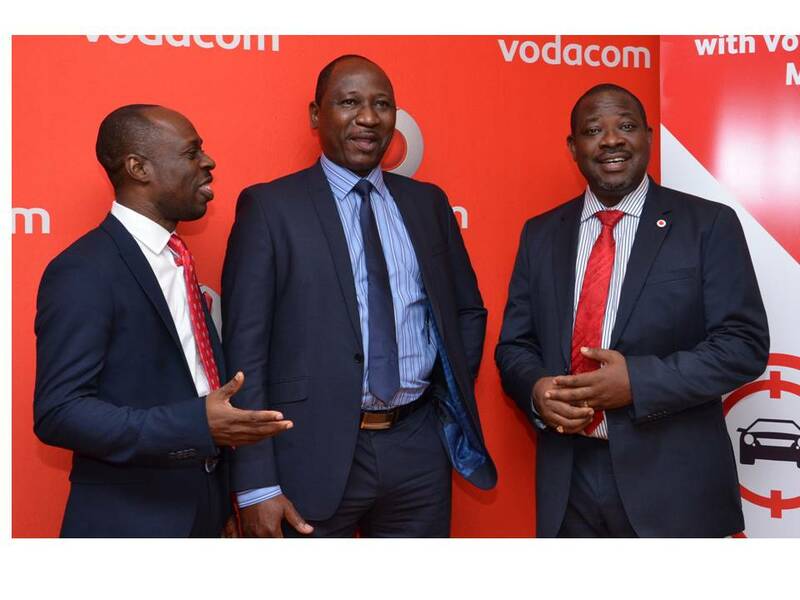 Vodacom has launched its Fleet Management solution in Lagos, the reliable, secure and effective solution is developed in partnership with Tracker South Africa. The solution which comes in two packages, LiveTrack and TomTom, enables companies of any size to easily manage and control in real time, all the activity of their fleet of vehicles and machines and then create reports containing the most important information to optimize and guarantee the fleet security. For a flat monthly charge, companies can equip their fleet with a complete solution based on GSM and GPS technologies and access it at any time from any location through an Internet connection. Benefits of the solution include real-time tracking and monitoring of fleets via a secure customer web portal, location detection of vehicles in need of assistance, Instant emergency notification, speed violation, alerts when vehicle enters or leaves a predefined or Geo-fenced area and detailed trip reports specifying start and stop times, as well as start and end locations of a company’s entire fleet. The solution enables companies to optimize and control their material resources, leading to reductions in logistics costs, by controlling kilometers travelled, fuel consumption and maintenance costs. Speaking at the event was Abu Etu, Senior Manager, Product Portfolio, Vodacom Business Nigeria, who said that one of the major benefits of the solution is Stolen Vehicle Recovery. “In the event of your vehicle being stolen or hijacked, our National Emergency Contact Centre is able to locate your vehicle, immobilize it and give a detailed report of its location” he said. He added that in the unfortunate event of an accident, the solution is able to generate a detailed report that will give an insight into how it happened. Tracker is a leading provider of Stolen Vehicle Recovery and Fleet Management solutions to both individuals and companies. The partnership between Vodacom and Tracker puts a quality solution within the reach of all companies, offering them real benefits in terms of fleet management and helping to make their businesses more competitive.